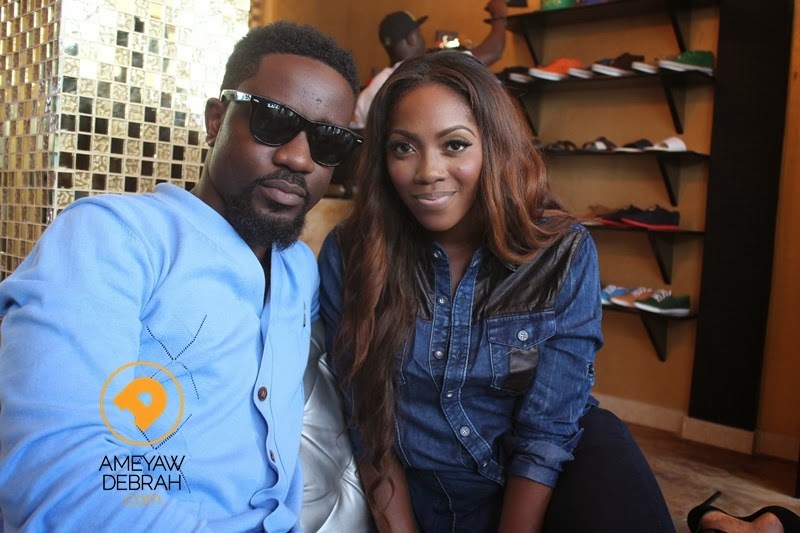 Sarkodie and Tiwa Savage team up for a brand new song ‘Ordinary Love’, off Sarkodie's fourth studio album ‘Sarkology’. The head-bopping song sees Sarkodie - one of Ghana's most respected rappers, rap about his love for his woman in his native language. 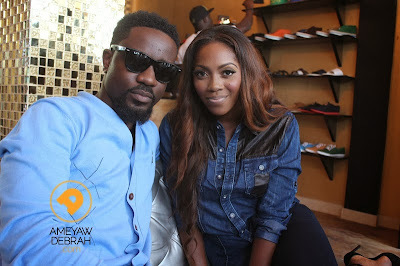 With Nigerian singer Tiwa Savage blessing the hook and bridge of the song also expressing her love for her man. This duo somewhat reminds me of American artists Nelly and Kelly Rowland on their hit 2002 single ‘Dilemma’, with this one just being the Ghana and Naija link up! Sarkodie's new album is out now, take a listen to ‘Ordinary Love’ - I'm sure you'll fall in love with it, or it'll grow on you..